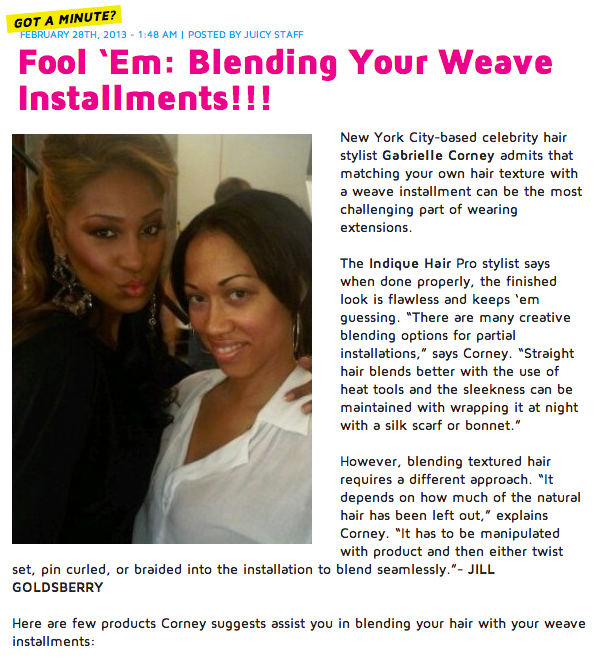 Fool ‘Em: Blending Your Weave Installments!!! Want great tips on how to blend your hair? 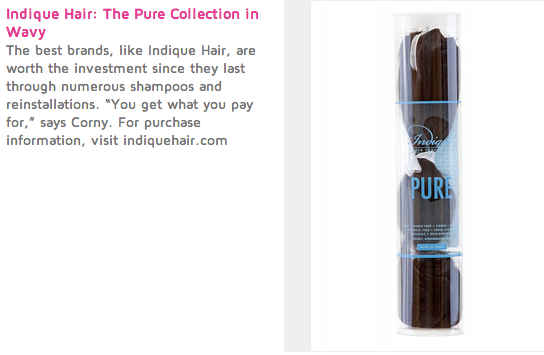 Then, check out the latest article by Juicy Magazine Online with Indique Pro Stylist Gabrielle Corney!